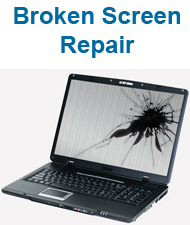 Wexford Computer Repair and IT Support. 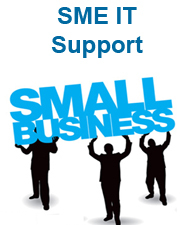 Welcome to Technical Support Ireland, Established in Wexford in 2010 we cover the whole of county Wexford. 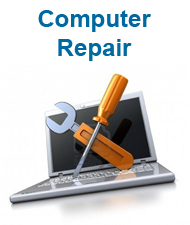 So if your looking for a computer or laptop repaired, IT support for your business or ICT support for school we are sure to be able to help you. 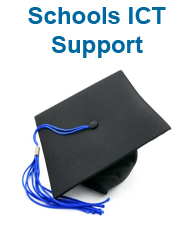 We offer a wide range of services to home users, SMEs and schools we even provide technical support and representitive services to clients within ireland for international companies. 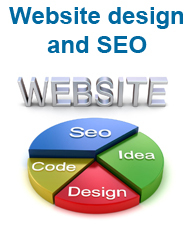 So if you have a query or would like a chat about a service you require please call us on 087-2145988.